Sudden Cardiac Arrest (SCA) is a leading cause of death globally. Response time is critical for survival. 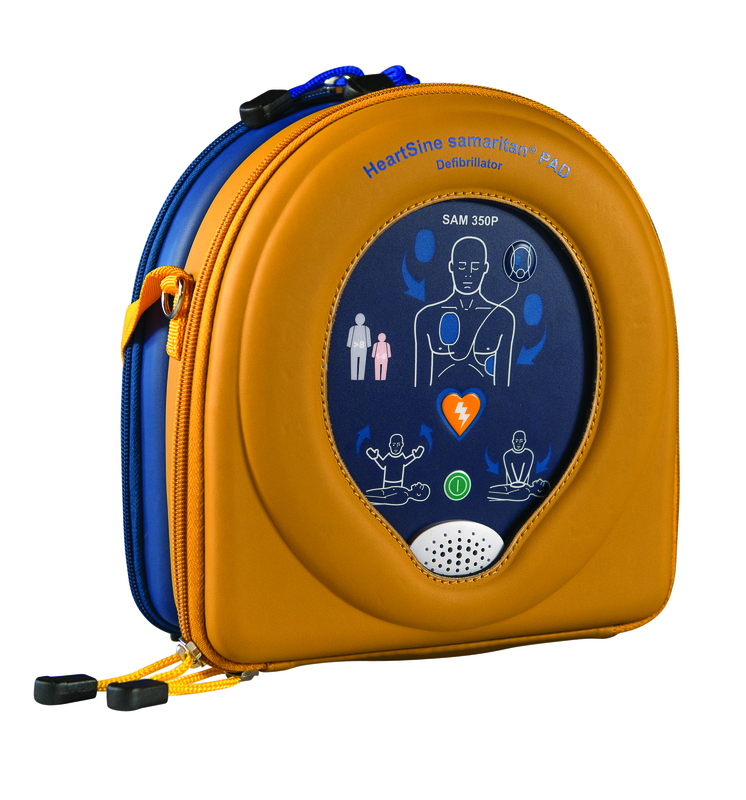 The HeartSine samaritan® PAD 350P was designed especially for use in public areas by providing a sophisticated defibrillator for adult or pediatric use, inside a lightweight and easy-to-operate system. Its advanced technology is balanced against the demands of real world use. The 350P uses HeartSine’s practical Pad-Pak™, which incorporates the battery and electrodes in a single-use cartridge – meaning only one expiration date to monitor and only one item to replace after use. 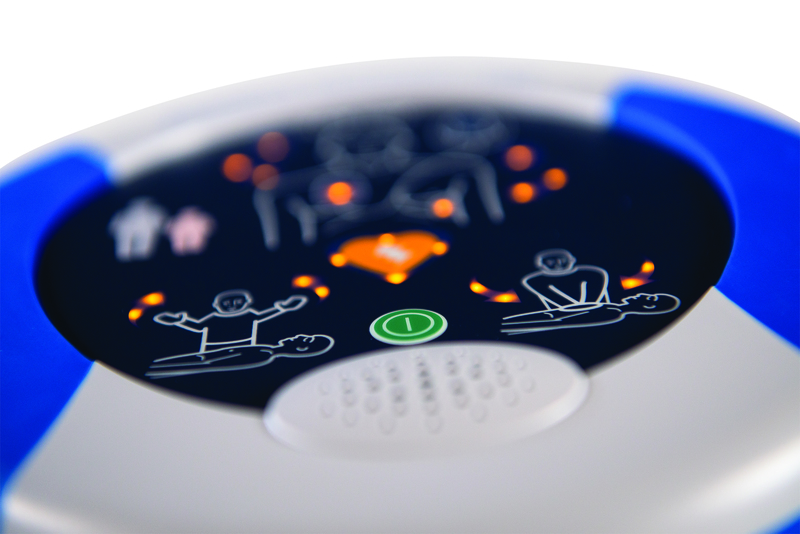 The 350P is suitable for use on adults and children. For children younger than 8 years or weighing less than 25 kg (55 lbs), a Pediatric-Pak™ is available. 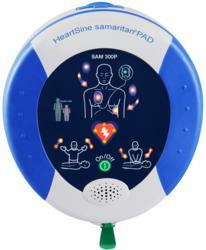 The HeartSine samaritan PAD is an automated external defibrillator (AED) that analyzes the heart rhythm and delivers an electrical shock to victims of Sudden Cardiac Arrest in order to restore the heart to normal rhythm. 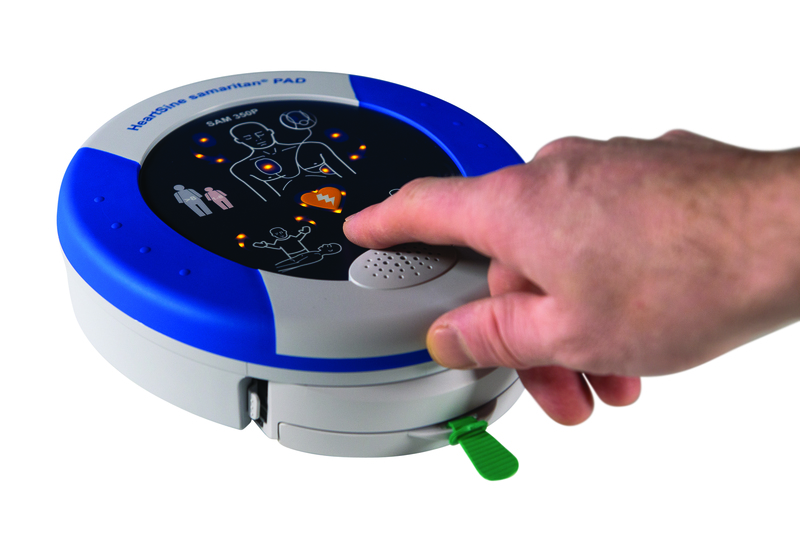 This user-friendly AED provides easy to follow visual and audio prompts to guide the rescuer from pad application to shock delivery if required.